Isotherm Ceiling Insulation is an eco-friendly Ceiling Insulation product. 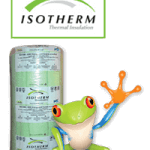 In fact, Isotherm Ceiling Insulation is regarded as one of the most eco-friendly ceiling insulation products on the market in South Africa. 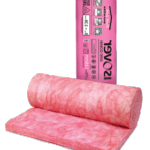 The Isotherm Insulation has a 30-year manufacturer guarantee so you can rest assured the Isotherm Ceiling Insulation will give homeowners lifelong energy-saving benefits. 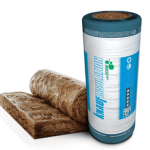 Long lifespan as this insulation has a 30-year manufacturer guarantee. 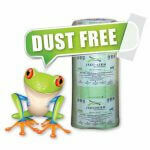 In fact, Isotherm will outlast the lifespan of most homes. How To Install Isotherm Ceiling Insulation? Like all Ceiling Insulation products, it is recommended to use the services of professional Isotherm Insulation Installers. However, because of the fact that Isotherm Ceiling Insulation is dust free and allergy free with no itch factor, it is also ideal for the serious DIY Insulation installer. For an Isotherm Installer near you visit our Find an Installer Page. Isotherm Ceiling Insulation must be installed flat on the ceiling. There must be no gaps between beams and the Isotherm. The idea is to seal off the heat flow from above into the home in summer. The same applies for the winter months when the warm air created in the home is prevented from rising and getting sucked out into the ceiling space. 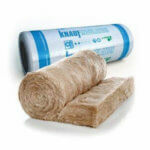 For the DIY Isotherm Ceiling Insulation Installer, we stock pre-cut rolls for tiled roofs as well as sheeting roofs. The idea behind this is to force DIY installers to cover the entire roof. 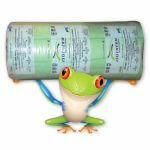 For tiled roofs, we stock a 750mm wide roll that is perfect for tiled roofs. Most tiled roofs have beam widths of 680mm to 700 mm this means the Ceiling Insulation is a little wider than the beams making for a nice tight fit. So there is no cutting and no fuss. In fact, because Isotherm Ceiling Insulation Is manufactured locally the cost per roll is very affordable. The Isotherm comes in a number of thicknesses ranging from 50 mm through to 145 mm. For Isotherm Insulation prices visit this page or fill in our contact form and we will get back to you. The 145mm Isotherm Insulation is the SANS compliant insulation to install in the Western Cape as well as Johannesburg and Pretoria as well as the Midrand. In fact, the 145 mm Isotherm achieves the recommended R-value 3.70 when installed. The 145 mm Isotherm is an 11.5 kg density. For more info on what R-value means read this page. Is Ceiling Insulation Compulsory In South Africa? 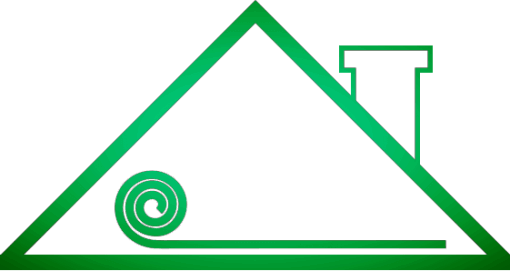 In fact, as of January 2013, all new buildings must be insulated with Ceiling Insulation achieving the correct R-value for the region that you live in. 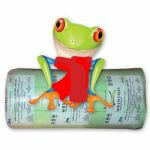 South Africa has been divided into zones and all areas must install Ceiling Insulation installing the correct R-value.